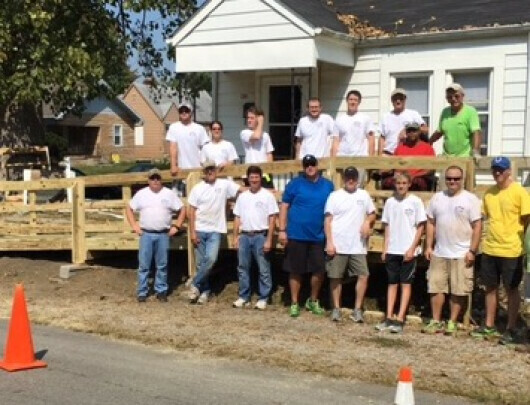 Servants At Work (S.A.Ws) is an all volunteer ministry that builds wheelchair ramps aimed at providing the handicapped, elderly, and infirmed individuals with access to their world while remaining in their homes. Our volunteers, women and men, primarily work on Saturday mornings to construct the ramps on site; however, other opportunities exist during the week to survey, pre-fab and finish the construction. Find out more about SAWs at their website or email team leader Tom Lipinski to sign-up.